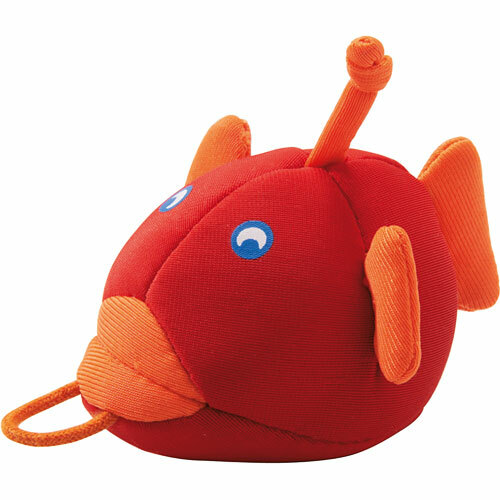 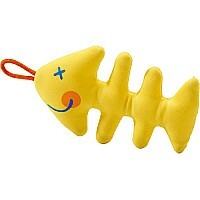 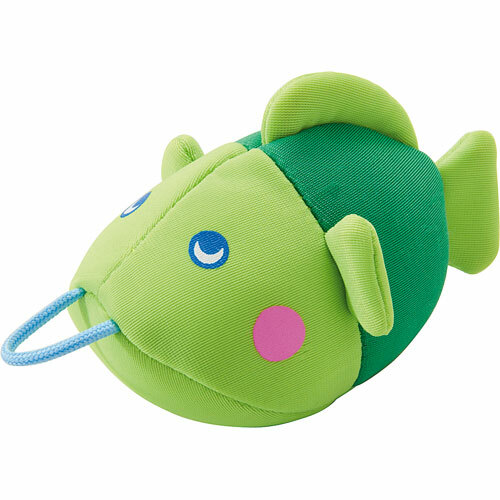 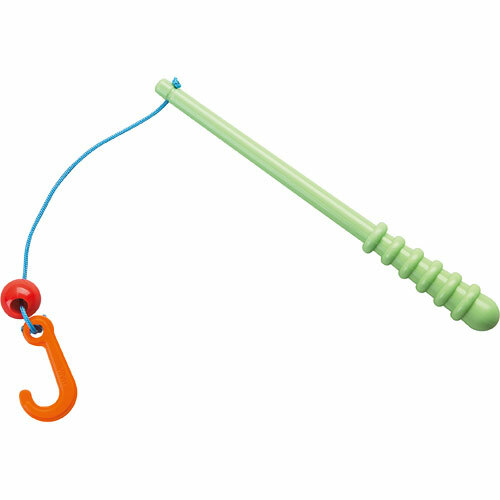 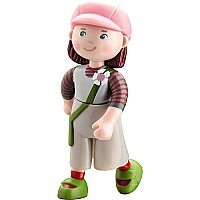 Add a splash of fun with the Water Friends Angler Set from HABA! 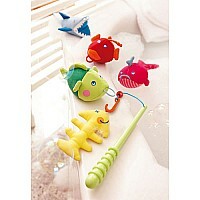 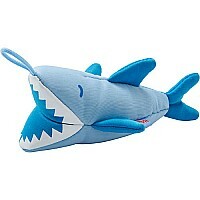 The feisty shark and his friends are happily romping about in the water. 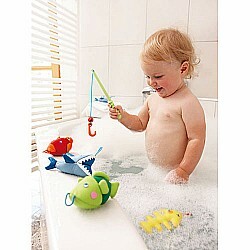 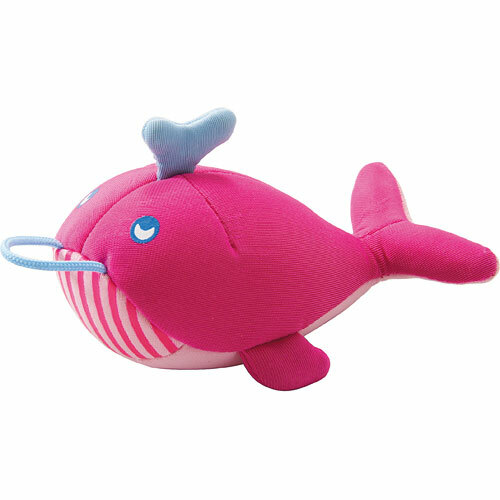 Who is a good angler and can fish the colorful sea dwellers out of the bathtub? 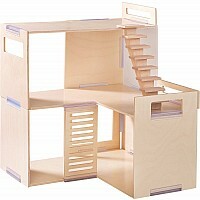 For ages 2 and up. Measures approximately: 12.00 x 13.00 x 3.00 inches..